Today there are two websites you should make time to visit: FlexJobs and its sister site 1 Million for Work Flexibility. 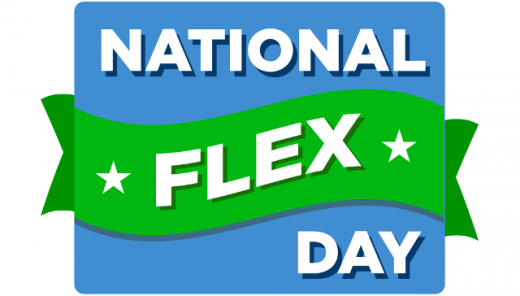 Both sites will show you the types of companies, industries and job functions offering flexible work and they are also the sponsors of National Flex Day. Today and every day they’re always spreading the word that flexible work not only exists…it is becoming the new normal. Despite the major shift toward flexible work, too many women still believe their only option is the traditional, more-than-full-time corporate job. That’s one of the main reasons that I wrote my book, Ambition Redefined: Why the Corner Office Doesn’t Work for Every Woman & What to Do Instead. In my book, you’ll see that there are actually six different types of professional, lucrative, resume-worthy flexwork today—including a flexible full-time job, a part-time job, a compressed work week, partial or full telecommuting, job shares and shorter-term freelancing or longer-term independent consulting assignments. The key is to know what’s out there and figure out which flexwork arrangement is right for you. If you’re currently in a rigid job and you’ve made a truly professional pitch for flexibility (not just a simple ask if you can, for example, work from home a couple of days a week), rest assured that there are many other employers who can give you the flexibility you need. If you’re home contemplating a return to the workforce (and afraid to return to the corporate grind you chose to leave behind) know that the workplace is very different than it was 15, 10 or even 5 years ago. 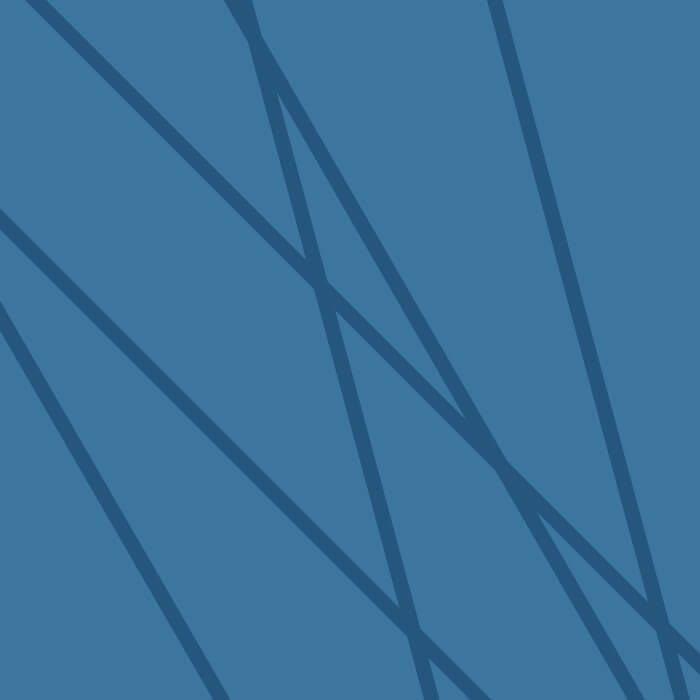 FlexJobs reports that remote work increased 115% from 2005 to 2015. That’s huge! The percentage is continuing to rise, which means that so many women are able to work at home or closer to home in a shared work space. Fast Company magazine reports that more than half of hiring managers are using freelance and contract workers—up 24% from 2017—and that number will increase exponentially to 168% in the next decade. What does this mean? It means tons of freedom for women who don’t want to be chained to an employer’s desk and want to set their own schedules around family responsibilities. Small companies are the hub of flexibility. Big corporations are certainly getting on the flexibility bandwagon (look at innovative leaders like Ernst & Young, PwC, Accenture and more), but it’s more difficult for them to institutionalize flexibility across a large global workforce. Smaller companies have less bureaucratic red tape and more nimble management teams who can set flexibility standards from the top down. Look in your own backyard—many big corporate ex-pats start smaller companies that have terrific clients and a huge growth trajectory. Flexible jobs are not limited to just a few industries or job functions. According to FlexJobs, they’re found across the board, including: account management, consulting, education/training, insurance, non-profit, research, science, accounting/finance, business development, customer service, engineering, marketing, operations, software development, IT, HR/recruiting, medical/health, sales and travel/hospitality. The opportunity to work in a flexible way is not a lower-level junior or middle-management activity: FlexJobs regularly lists executive-level remote jobs, including chief financial officers, chief operating officers, chief people officers, chief development officers, vice presidents in many disciplines, nonprofit executive directors, and interim CEOs. You don’t have to sacrifice compensation: flex workers can command top salary ranges, including medical directors (up to $317,000); internal audit directors ($192,000); directors of analytics ($178,000); data engineers ($142,000); clinical data managers ($134,000); and project managers ($111,000). Flexibility increases job opportunities for people in the most remote areas. Though companies offering flexible work are largely on both coasts or in the midwest, employers now look for the best talent in all geographic locations. As I note in this blog post, you could be in a small town in Wyoming working remotely for a big company in New York City or in a surfing village in Costa Rica working for a company in Europe. There’s also enormous opportunity to start your own business and be your own boss—as long as you’re truly Type E! In early 2017 American Express reported there are an estimated 11.6 million women-owned businesses in the United States that employ nearly 9 million people and generate more than $1.7 trillion in revenues. We all want to be available and present for our families, but we also want to make sure that our families have long-term financial security. A big part of that is our own financial security—since women live longer than men and typically earn and save less over their lifetimes. Today there are endless ways to make work fit and fund life—go for it! The many different kinds of flexwork, which type is right for you, where to find it, how to ask for it and why you should always work in a flexible way are key topics in my book that has been called “the playbook for getting flexibility in your career”.